Thanks to our partner’s at Turner Realty in Lincolnton the links below will take you to all the current brokered listings in the subdivision. Listings held by brokerage firms other than Turner Realty are marked with the Broker Reciprocity Logo and that firm is identified. “For Sale by Owner” lots can be found via the document link below. 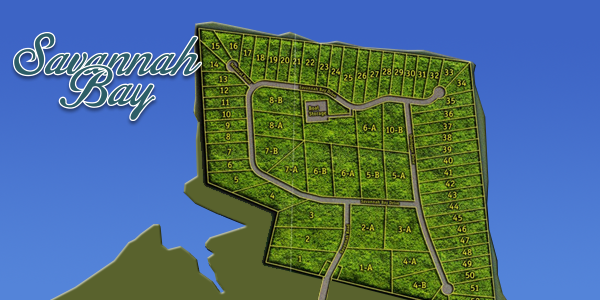 These listings are updated by the current lot owners through the SBHOA board. The accuracy of these listings are incumbent upon the owner being diligent in updating the webmaster or board with current status.